If you would like balanced pain free cycles that aren’t too heavy or too light, enhanced fertility, or an easy menopausal transition, you’ve come to the right clinic. 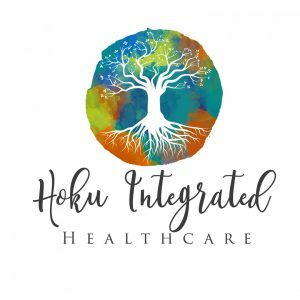 At Hoku Integrated Healthcare, we are here to help you on your journey from adolescence to old age. Make an appointment today. Women’s Health is important. When life is going well, we cycle along with the moon and live peacefully. Many of us however, have gynecological challenges affecting our cycles, even causing infertility or unbearable hot flashes. 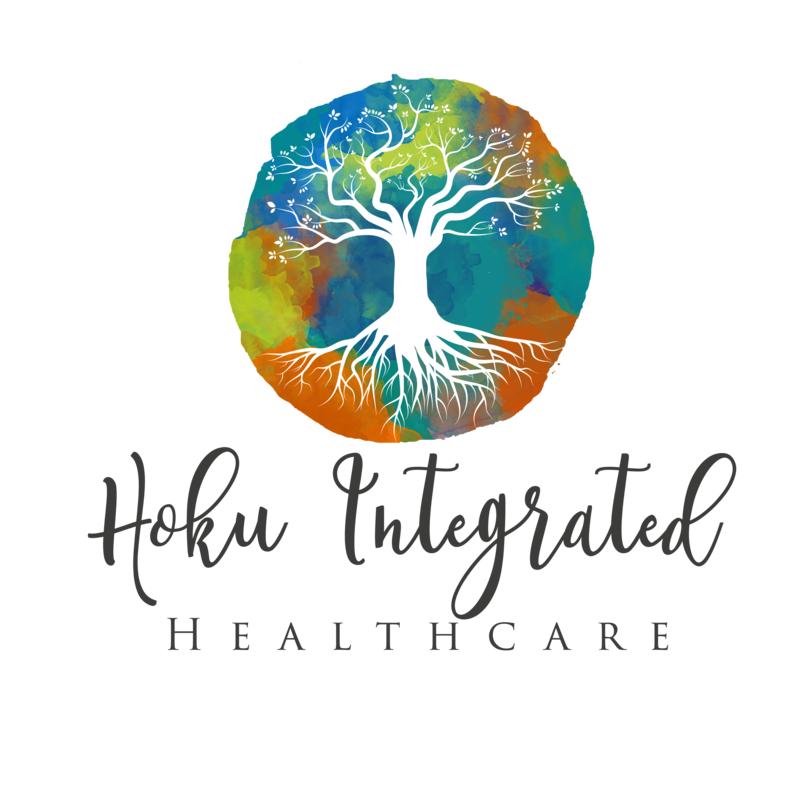 At Hoku we can ease PMS, balance your menstrual flow, and in many cases help you conceive. Once pregnant you may need pregnancy support especially if you are tired, have morning sickness, low back pain, and indigestion. 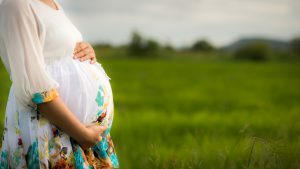 When you reach 38 weeks or more we can help you with encouraging labour, and if your babe is facing the wrong way, turning breech presentation. When your child is born we will also give you after delivery care, helping you with milk supply, fatigue, and mastitis. When you get to your mid thirties you may need help with peri-menopause especially when you have angry mood swings, heavy periods and the onset of hot flashes. When you reach menopause we can help you with the increased frequency and severity of hot flashes and night sweats, brain fog, a decrease in bone mineral density, and even vaginal dryness. Our pharmacist can also give you advice on bio-identical hormone replacement. If you’d like to keep a youthful appearance aging gracefully with facial rejuvenation acupuncture may be just what you need. 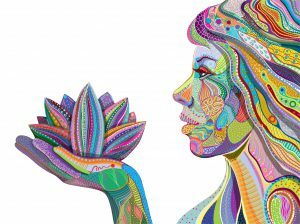 No matter what your age, if you are having women’s health challenges we have the tools you need so you can be yourself again.